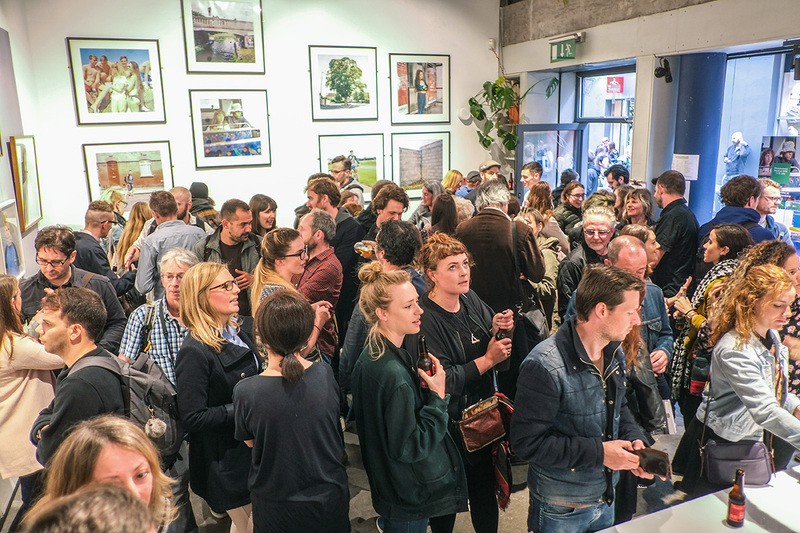 The 9th edition of PhotoIreland Festival will be officially launched at The Copper House Gallery, with Laia Abril’s internationally celebrated project ‘On Abortion’ and Sarah Cullen’s ‘You Shall Have Exactly What You Want’. 9pm After-Party and launch of FUTURES EU Platform, at The Liquor Rooms. Next PostWin the complete set of Blow Photo!